Getting a high school diploma is an exciting achievement and we take your success very seriously. 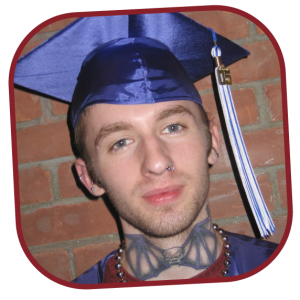 Whether you’re struggling in high school or have already left to follow an alternative path, The Tutorial Center offers programs run by a top-notch, expert team that guide you toward attaining a High School Diploma or equivalency. High School Completion Program (HSCP) offers Vermont residents, ages 16 and up, an opportunity to earn a high school diploma from their local high school. Together with the student, their high school and we create a Independent Educational Plan that offers engaging and customized learning opportunities that best fit the student’s learning needs. 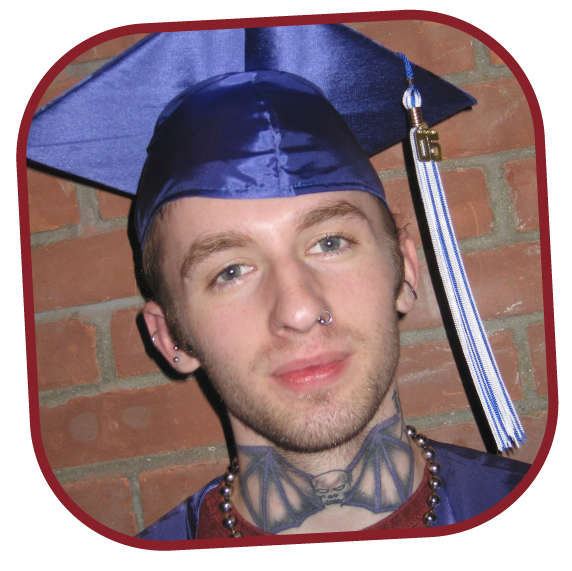 If you’re 16 years or older, A GED Certificate is another option for you. We offer classes to help build reading, writing, math and other important skills—especially valuable if you’ve been out of the classroom for a while. This skill-building and testing practice will help prepare you for the GED exam. Once you pass, you’ll receive a high school equivalency credential that you can present to potential employers, with pride. Ready to get started on your way to acquiring your GED or High School Diploma? You can call us at 802-447-0111 or contact us using the form below.